— Hugh Grant as the Prime Minister in the national treasure of a movie, Love Actually. We often relegate garments with national imagery as souvenirs for tourists. Mostly cheap and cheesy, not-worthy-of-our-money crap that belongs in the bin. But if we take the time to look, we can find some gems out there. 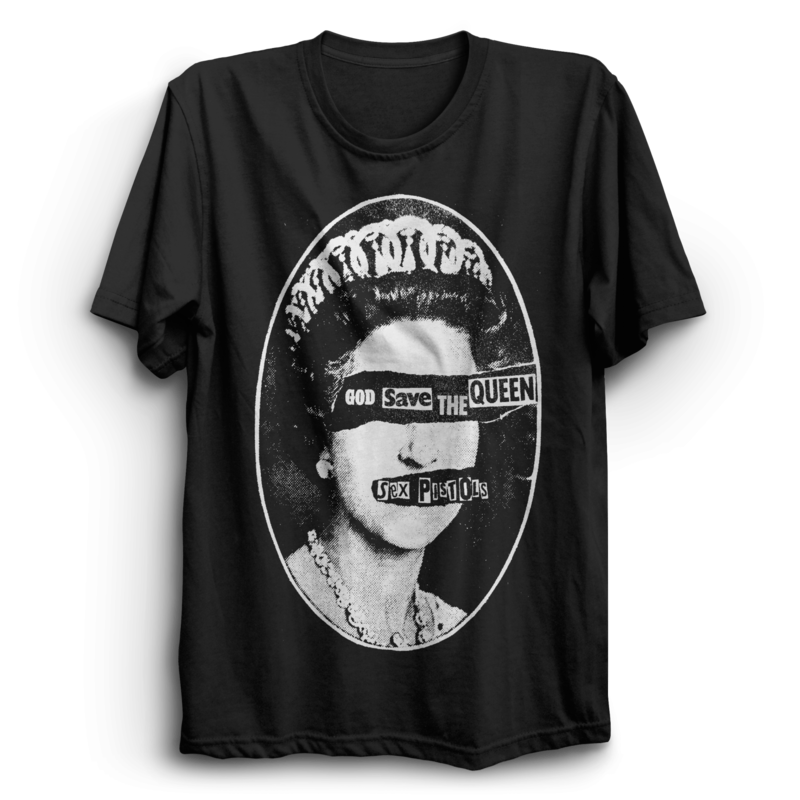 We’ve compiled a list of 20 — not so typical — custom T-shirts that proudly represent everything that means being British. The BBC is a British staple known all over the world. Everybody knows what it stands for but that doesn’t mean we can’t have a little fun with the acronym. 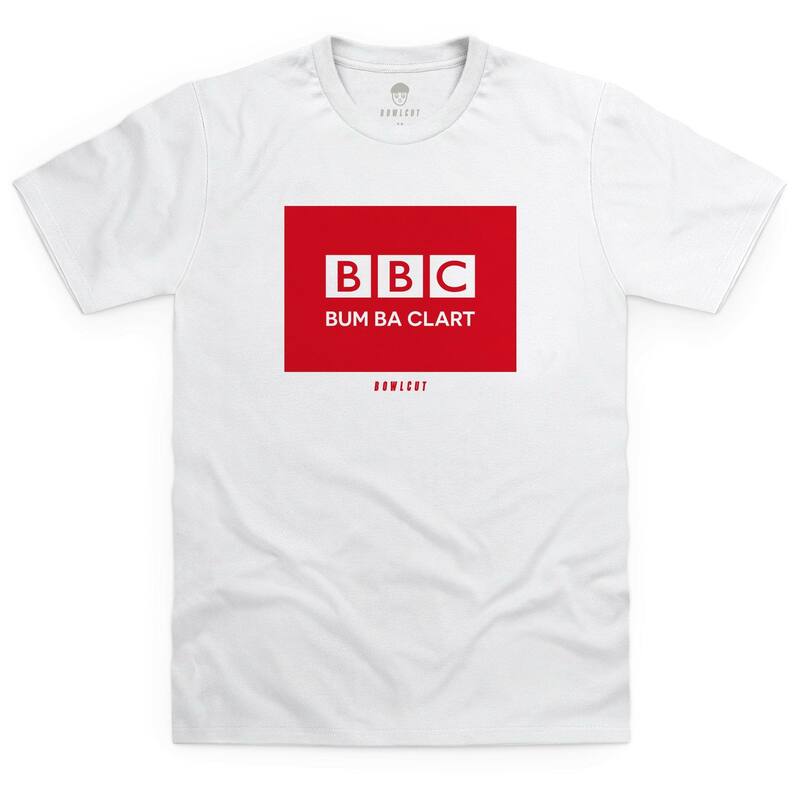 In this design by BOWLCUT, BBC stands for Bum Ba Clart which is an original spelling of a Jamaican swear word. There’s really no conversation about British culture without mentioning The Beatles. As one of the most famous bands — pretty much ever — there’s really no option that hasn’t been explored when portraying its members. At least this one is minimal. 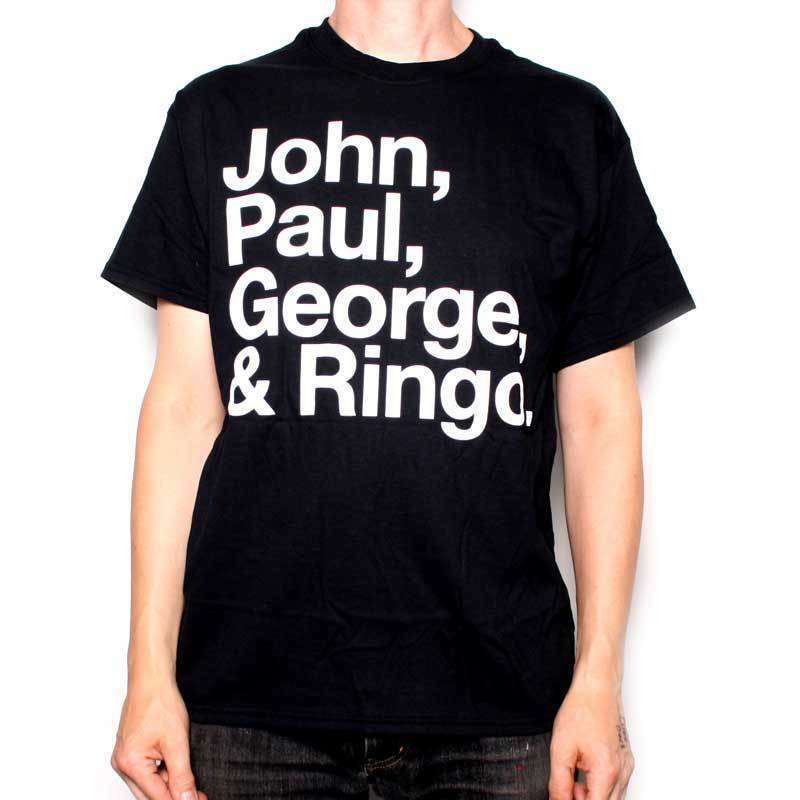 Of all the custom T-shirts featured on this list, this one is probably the most obscure. 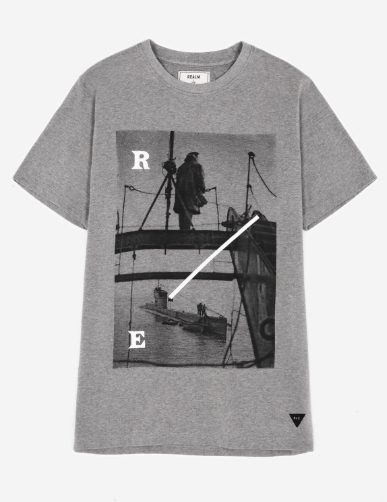 Brought to you by Realm & Empire, this T-shirt shows the picture of a boom defence vessel which was a ship used during World War II to lay and maintain steel anti-torpedo nets. While often under the shadow of London, Cardiff’s skyline is quite beautiful as well and has got nothing to envy the capital. 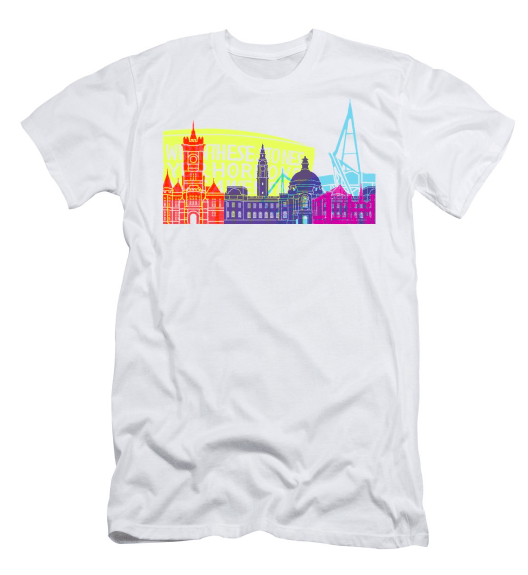 This T-shirt celebrates the Welsh city with a simple yet effective design. The plain colours are smartly layered to create a beautiful composition. 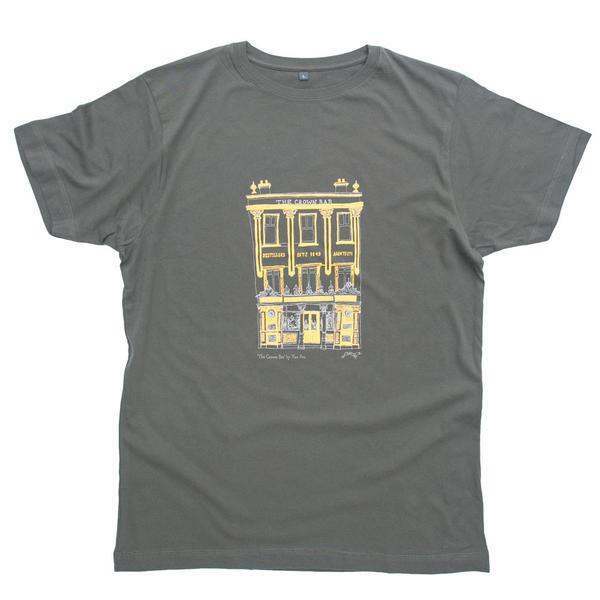 If you’re into architecture, don’t miss on the chance to wear a T-shirt with a print of this iconic Belfast landmark. 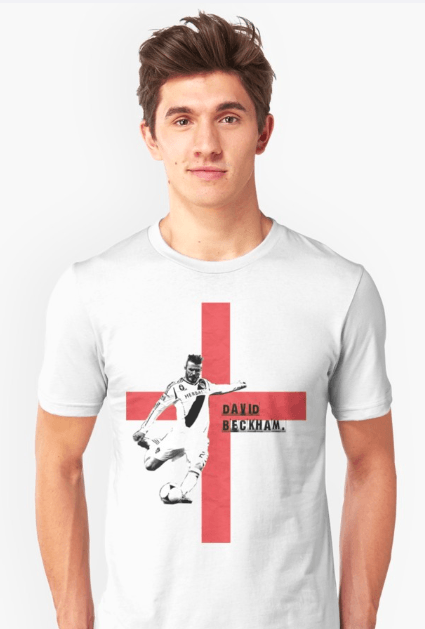 Nowadays Beckham is mostly known for modelling and being Posh Spice’s plus one but, back in the day, he was one of England’s best football players. 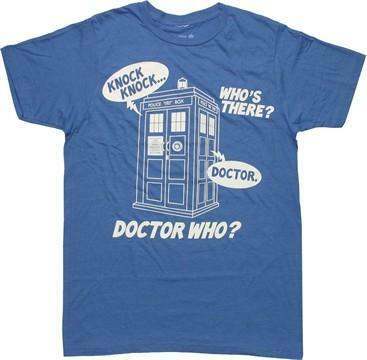 For those with a pinch of nostalgia for those days, this is the perfect T-shirt. 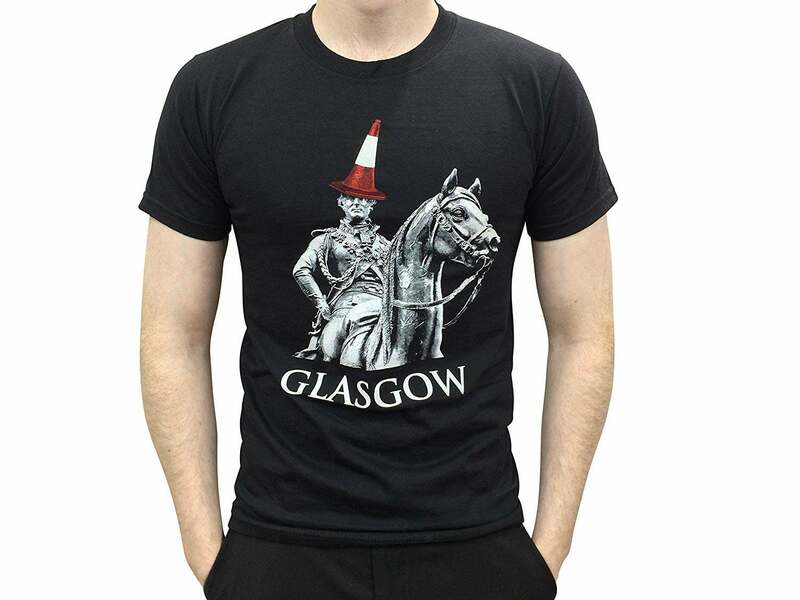 Surely the man who defeated Napoleon at Waterloo deserves better than having an orange cone thrown on his head — right? Whether you agree or not, it is still a neat design and it’s made by Fruit of The Loom which means good quality. From mugs to candles and — thongs? 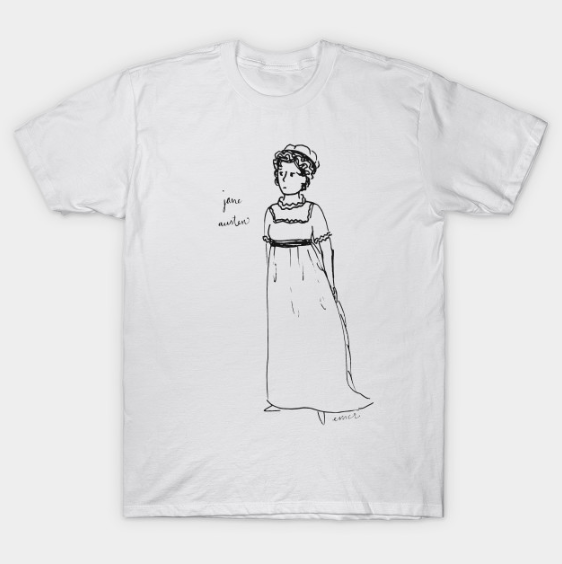 The author of Pride and Prejudice can be found in all kinds of merchandise. Custom T-shirts are no exception. In this example, she has been drawn in a playful, hand-drawn style. 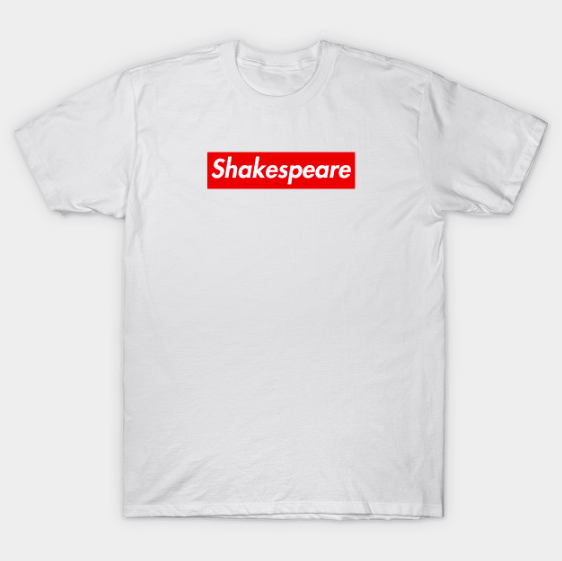 Note: Check out our list of T-shirts with literary quotes here. 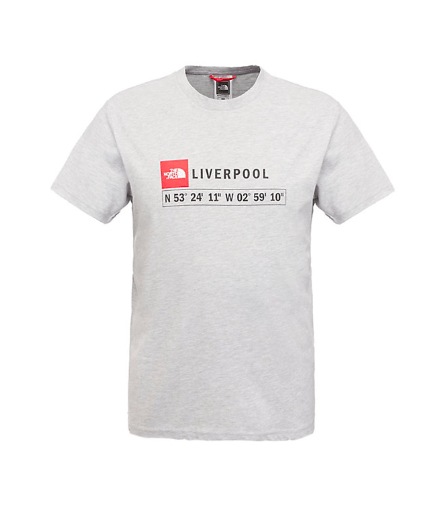 If you needed to find Liverpool on the map, just enter the following coordinates and here you go. This T-shirt is produced by North Face so you know it will last. 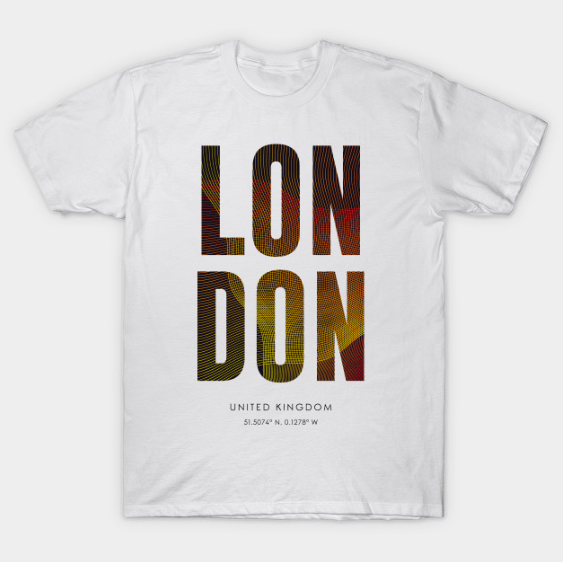 As one of the most touristic cities in the world, there is certainly no shortage of London souvenirs. We picked this particular garment because it doesn’t fall into clichés. Props for adding the geographical coordinates at the bottom. 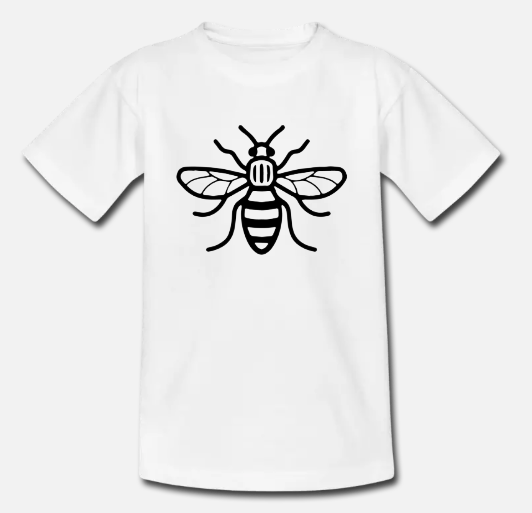 Did you know that the working bee is a symbol of Manchester? It was adopted during the Industrial Revolution. A time during which the city blossomed. It saw a resurgence after the 2017 terrorist attack at the Manchester Arena as a symbol of solidarity with the victims. 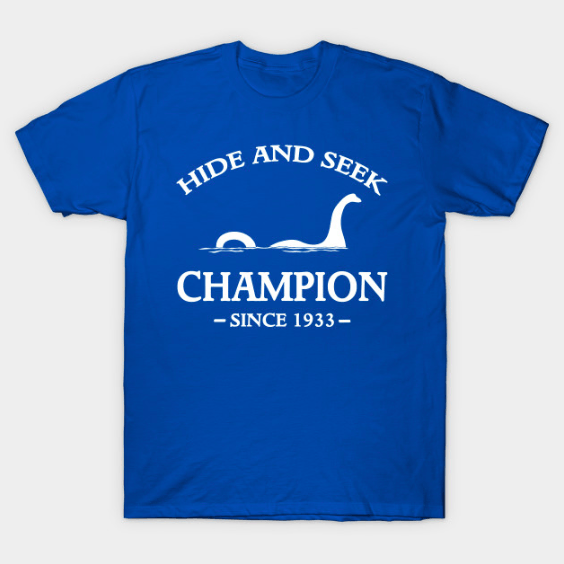 Nessie either doesn’t exist or has been trolling us for over eight decades. 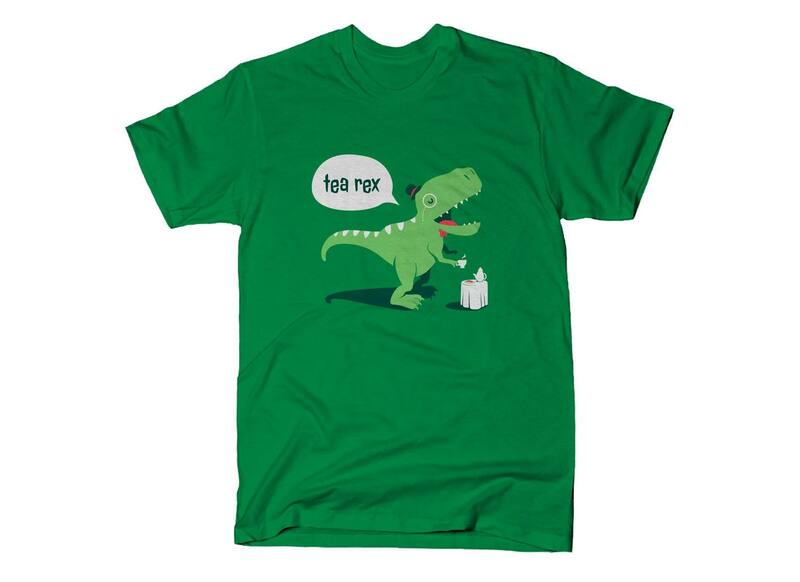 Celebrate the British mythical creature with this witty T-shirt. 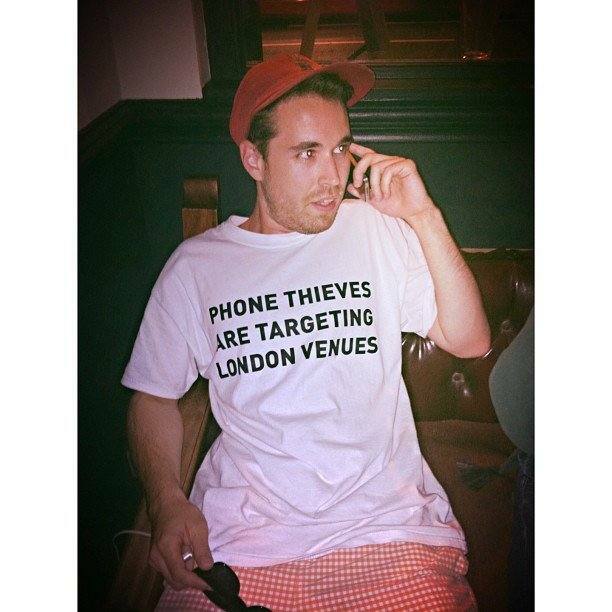 This design features a simple print of the message found in several bars and restaurants in the English capital. Sport bangers didn’t add anything else to the T-shirt because it simply didn’t need to. Shakespeare is one of the most important figures of not just the UK but the entire English-speaking world’s history. This garment features his name with the same type as the Supreme logo. We like it because it isn’t obvious. It makes you look twice. Note: Check out some of the best streetwear collaborations ever here. When you have someone as famous as Sherlock Holmes, there’s really no need to portray the entire character to make it recognisable. A single element will do. 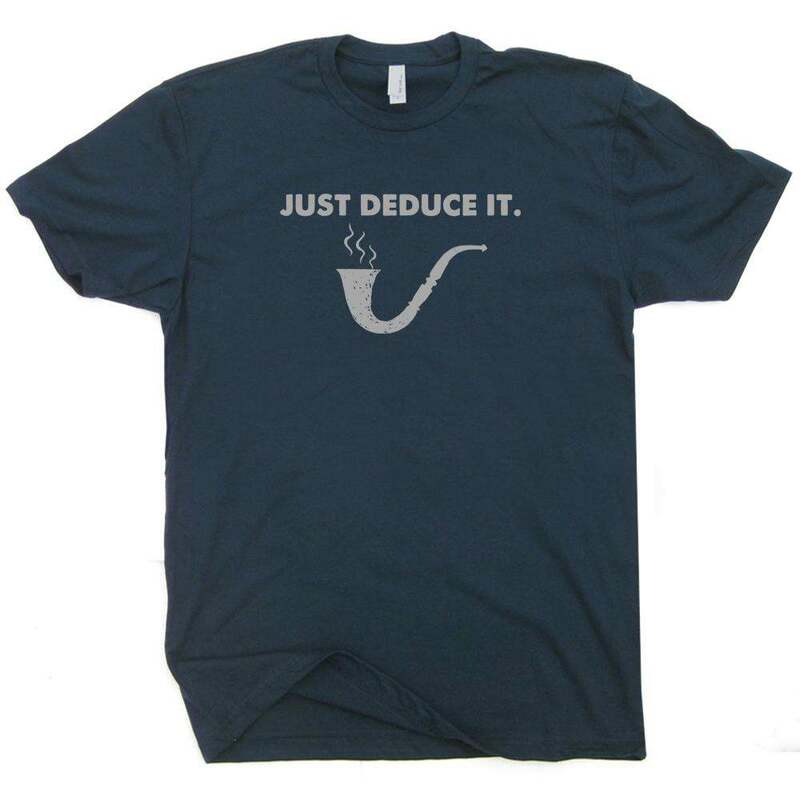 In this case, it is the detective’s pipe. Who doesn’t love tea? Who doesn’t love puns? And who doesn’t love DINOSAURS? Put the three together and you get utter perfection. 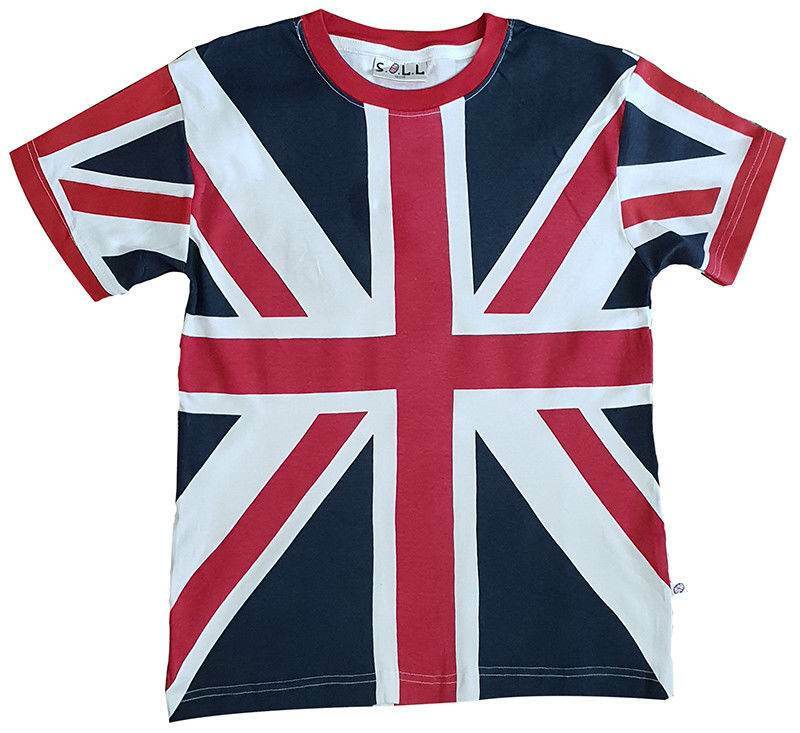 There are countless Union Jack T-shirts out there but this one is one of our favourites because of how the overall print covers the entire garment. If you want your very own, head over to eBay to get your hands on it. Fancy a hot-air balloon ride over the city of Edinburgh? 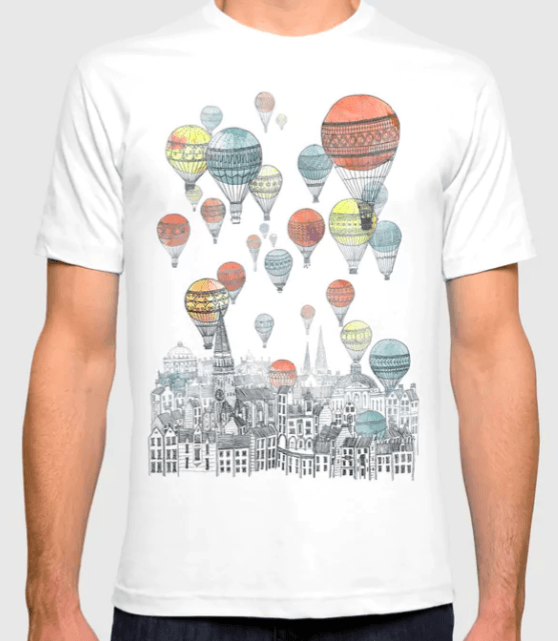 This Society6 design invites us to imagine a trip above the Scottish city. 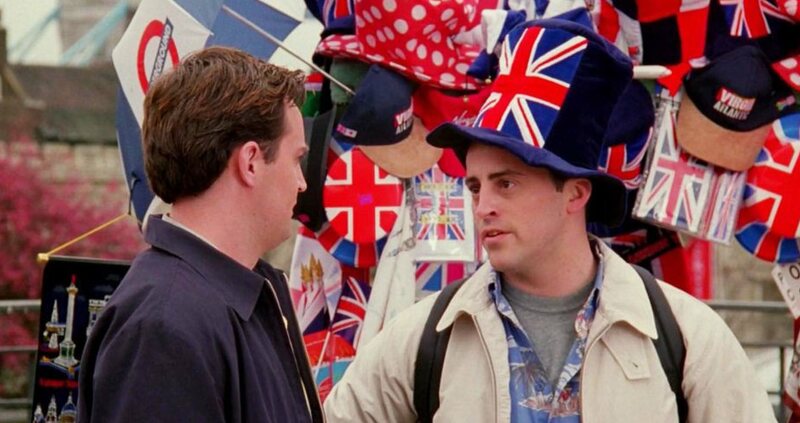 Few TV shows are as representative of British culture as Dr Who. Did you know there are some episodes missing? It’s true. At the time of writing this article, there are a total of 97 Dr Who episodes that haven’t been seen since their original airing back in the 60’s and 70’s. While waiting for the content to reappear, fans can wear this funny T-shirt. 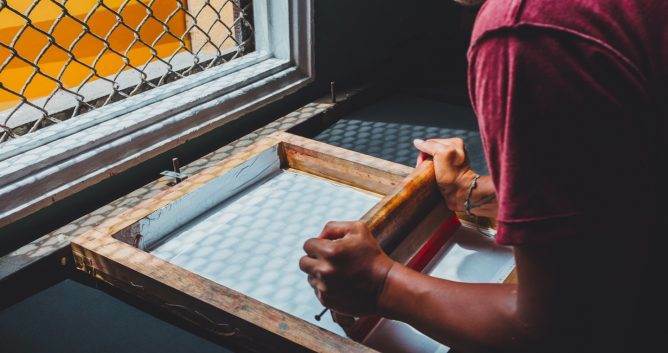 Thanks to our five years of experience in the T-Shirt printing industry, we are now able to cater to professional and up-and-comming designers. Printsome’s services are not only perfect for starting a clothing line but also for aiding an already stablished brand.